The book of Esther is a very interesting book in the Bible. It is interesting & unique in that it is in the canon of scripture, and God’s name does not appear in the book. There is no divine title whatsoever, nor any pronoun even referring to God. However, the king of Persia – Xerxes name is mentioned 175 times. In addition to no mention of God neither is there any reference to prayer which involves the thought of God as the hearer and answerer. In this book we see the people of Israel on a self chosen path. Although God is not mentioned, throughout the book we see God’s sovereign hand preserving his people, showing that everything is under his control. Why not return to their promised land? Why do I choose not to follow God whole heartedly? Why when God calls me to pray with that person in Walmart do I not? Why when I should be reading my Bible do I turn the TV on instead? Why do I decide to go out and eat, instead of giving God a joyful offering? It is just easier to not be transformed by God. It is just easier not to pray for the person in public. 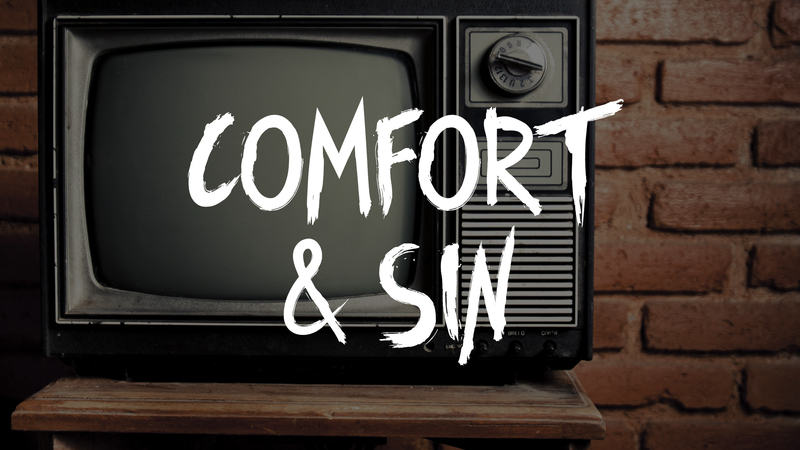 It is just easier to turn on that TV instead of diving into God’s Word. It is just easier & more fun to do what I want to do. Let’s take a look at why, in the world would, the people of God remain in this heathen nation & you will see this is a heathen nation. Now this is a party!! 180 days a 6 month long vacation. How many of you are thinking – I could go for a 6 month vacation? The king is paying for the party. What is he doing? Well history shows that he was trying to buy the people’s favor. Good thing this doesn’t happen today, right? We see our politicians regularly making promises and trying to buy votes. Our culture is a little less in your face, but it is done. This is what King Xerxes was doing. He was strategically planning to try and over take the Greeks, which his father Darius had failed to do. This is quite an edict. The only rule for 7 days of drinking wine and partying following the 180 day party is: there is no compulsion – he is not demanding them to party down with him, but the rule is there is NO RULE – do as each man desired. What do you think this looked like?? A bunch of drunken guys with a large harem and their wives are having a feast somewhere else in the palace. Some of you are thinking? This is a nightmare. Others are thinking? I wish I would have been invited!!! So a worldly king – sins & asks his wife to sin with him. This is a shocker, right? As you read the word of God it is often times easy to point fingers. Look at those heathens. They stayed in Babylon where they weren’t suppose to be and now they are involved with this king. They aren’t sacrificing like God instructed Moses to do. The reality is we aren’t any different – are we? When we have the opportunity to follow Christ, we often choose that which seems easier, more comfortable, or more fun. We are living in an entertainment culture. A culture of consumerism. Even in church we don’t come in the door looking to serve, but looking to be served.